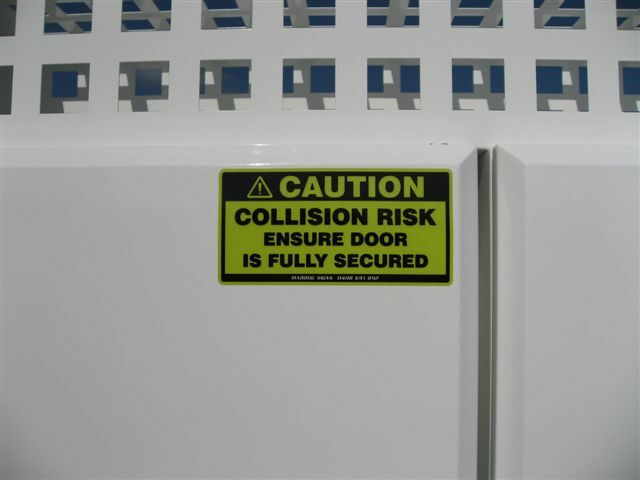 We will be happy to discuss Modifications with you. 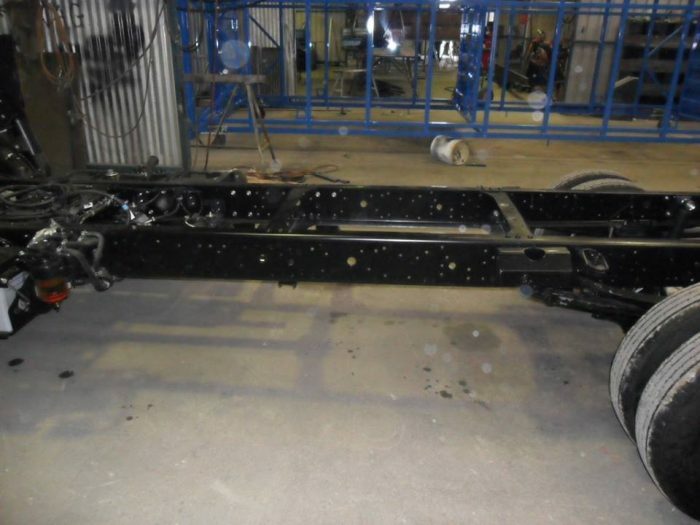 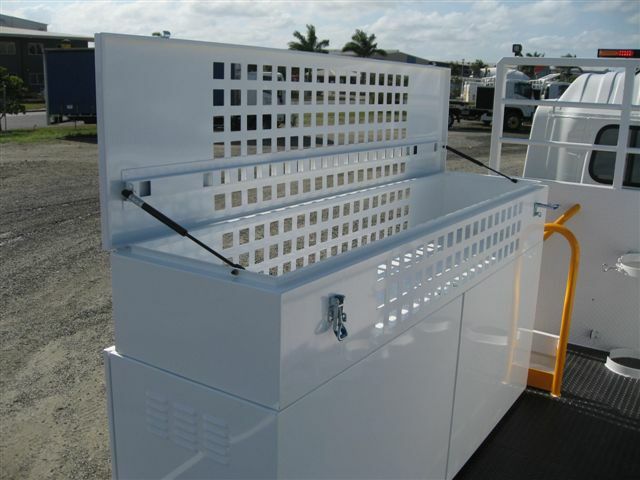 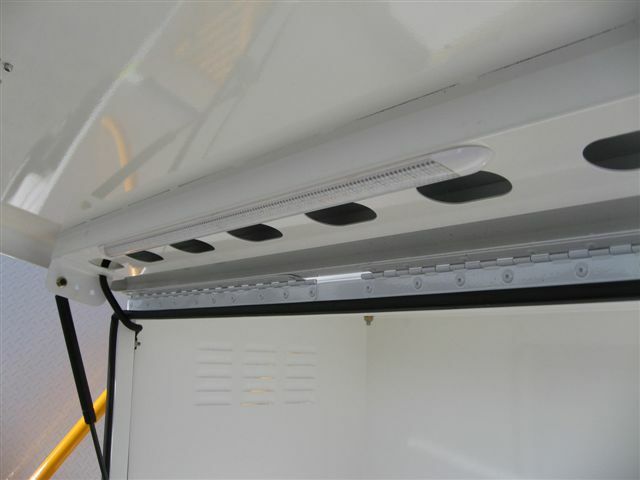 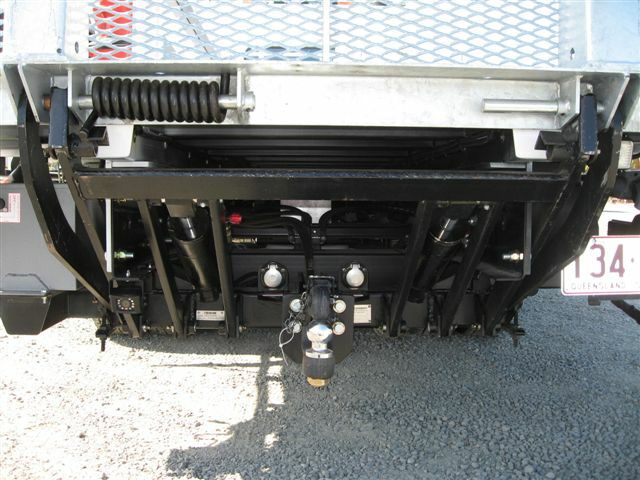 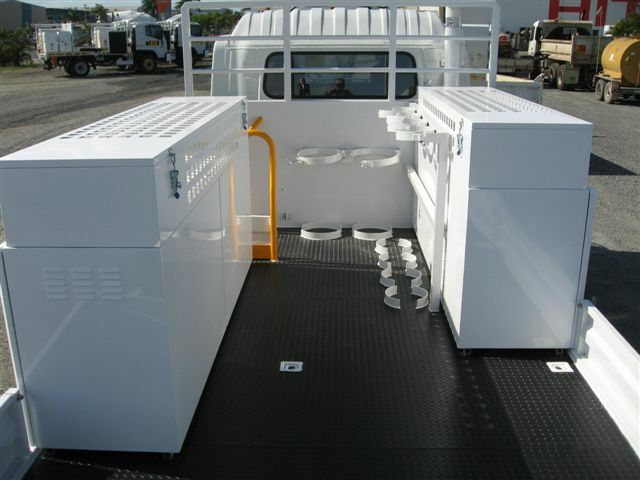 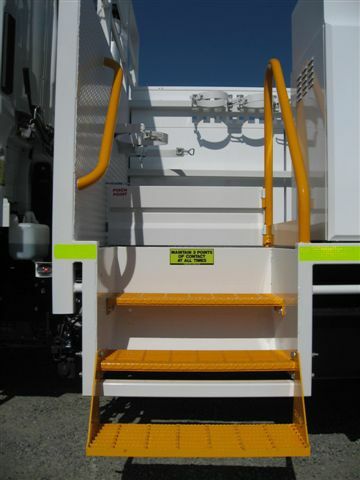 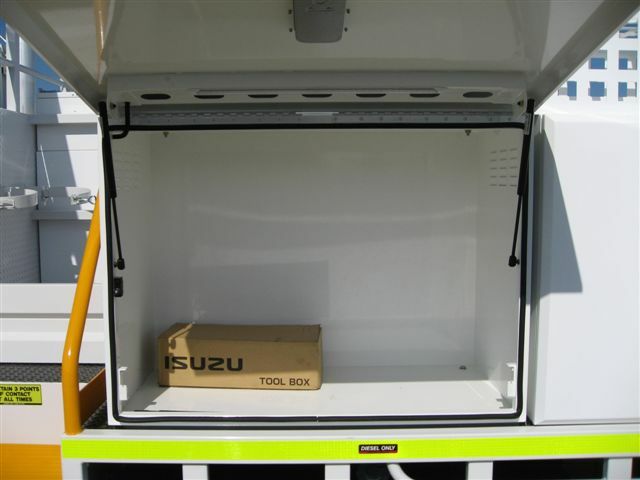 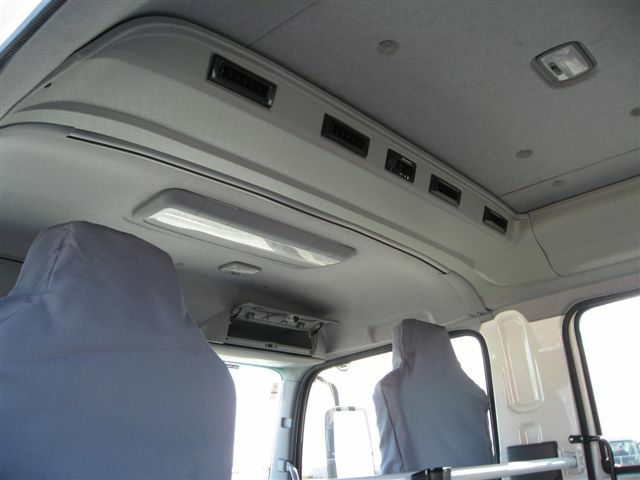 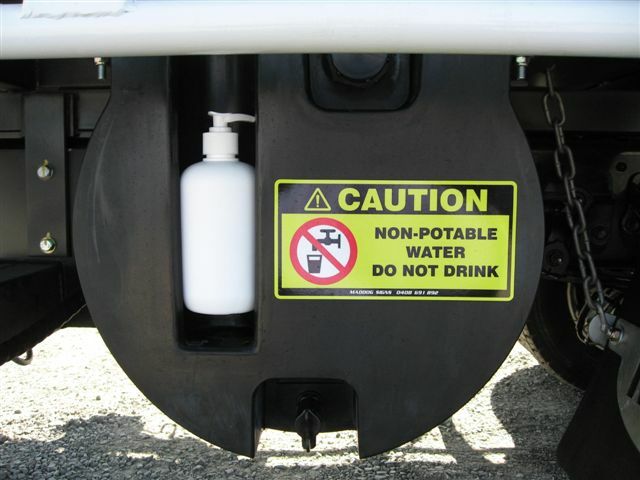 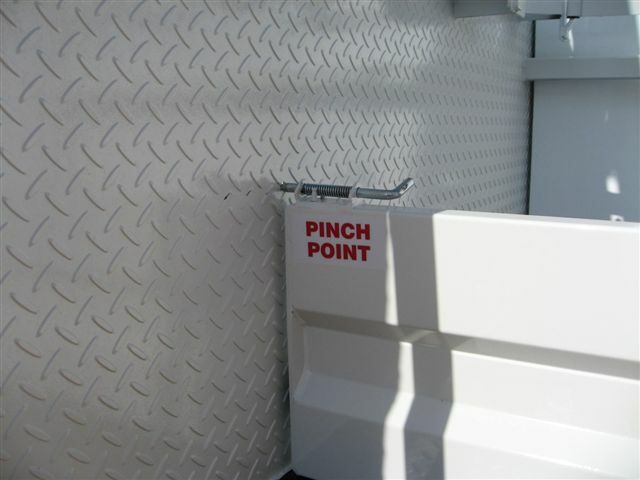 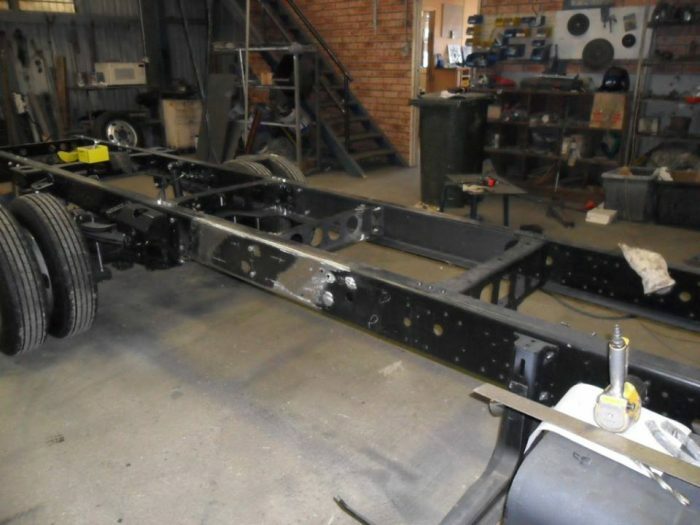 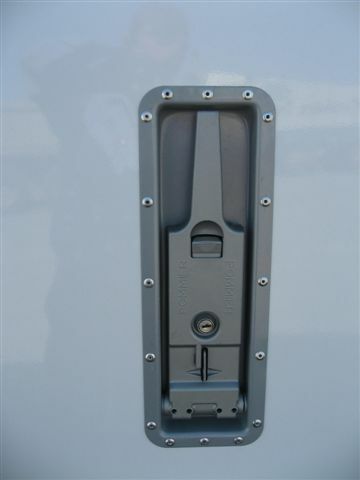 Uralla Metal modifies trucks and heavy vehicles for a range of standard and customised applications. 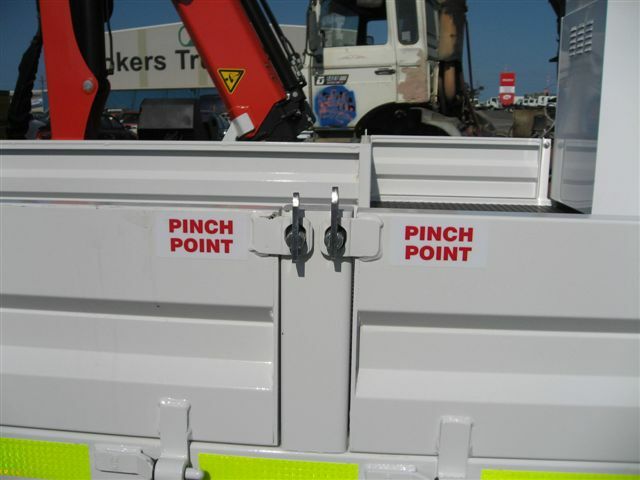 We are certified by the National Heavy Vehicle Regulator (NHPR) to make and approve mods, and ensure all work meets approved codes of practice. 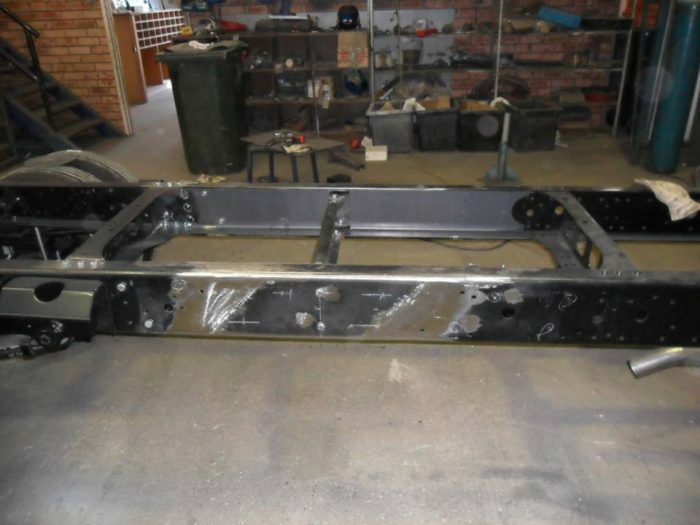 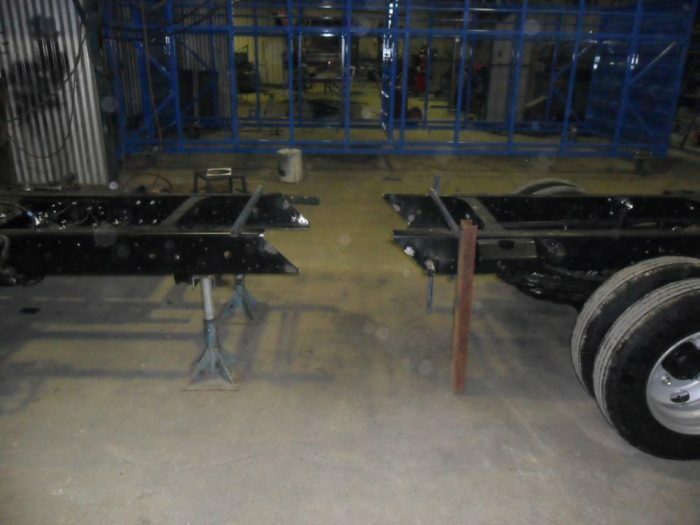 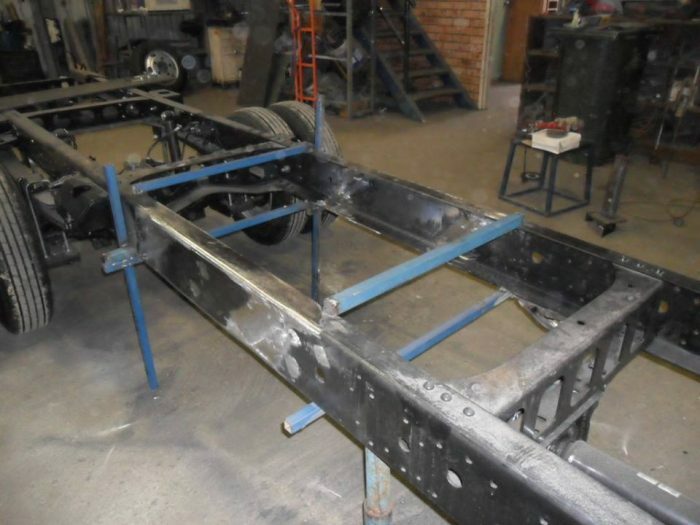 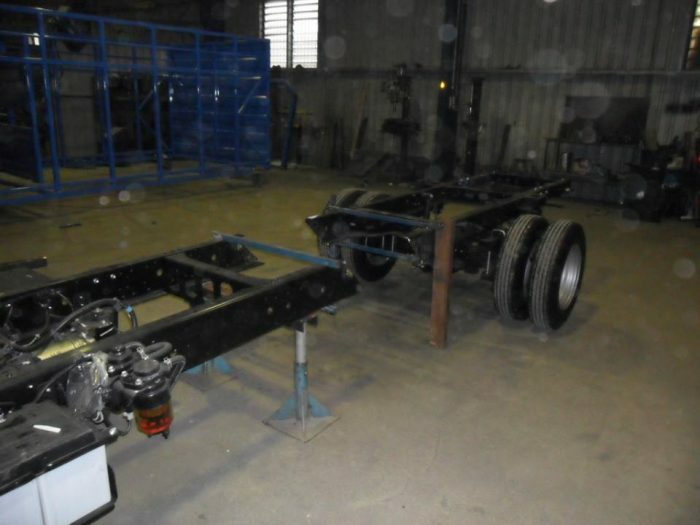 Plus, we have experience in a variety of industries, giving us the knowledge and skills to make repairs, chassis mods and improvements suited to the job at hand. 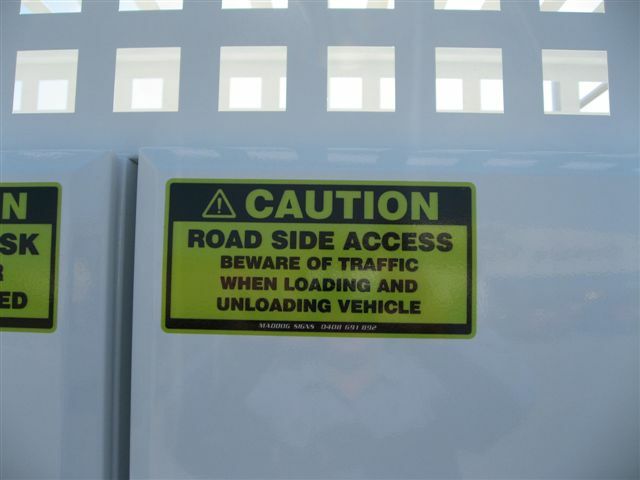 That’s why we’re renowned throughout the NSW Tablelands. 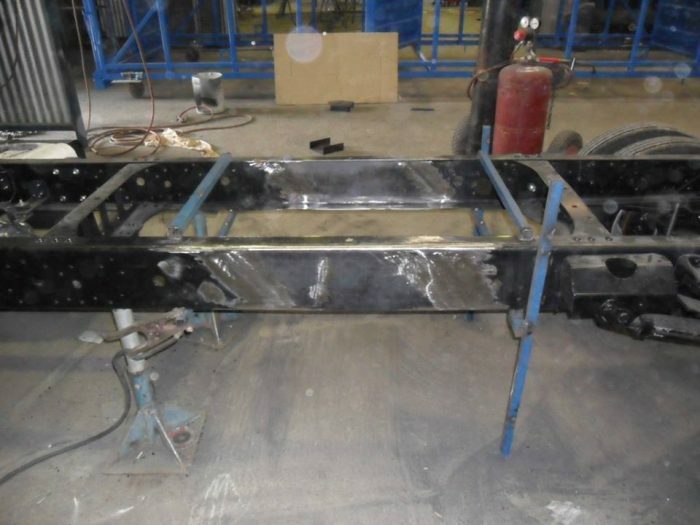 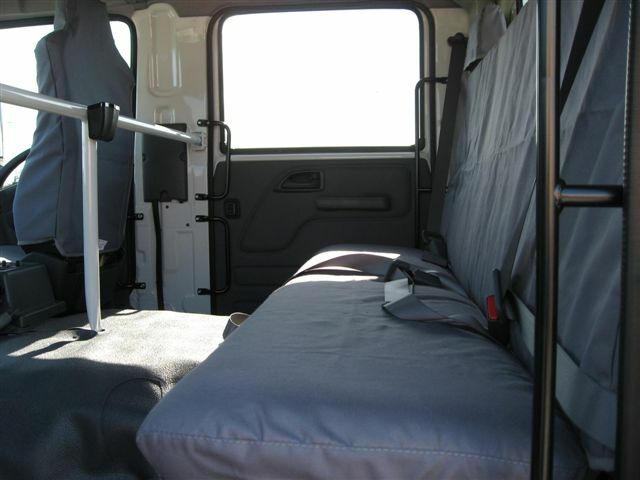 We can modify vehicles for industrial applications, change the wheelbase, fit specialist equipment, reposition air systems, hydraulics or electrics, repair damaged vehicles, and more. 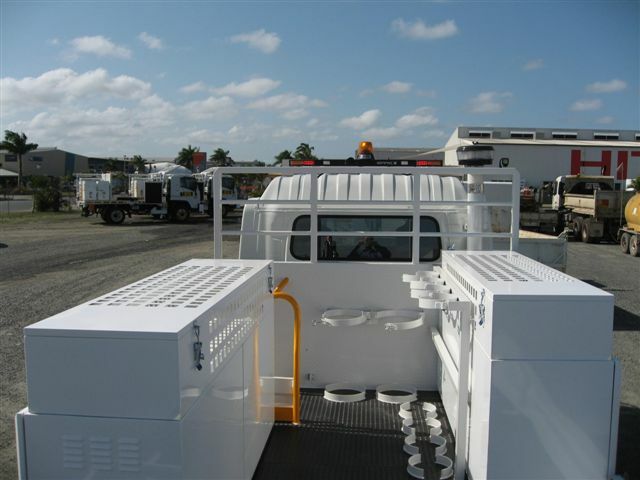 The Uralla Metal’s dedicated workshop produces flexible, innovative, and durable solutions for your trucks and heavy vehicles. 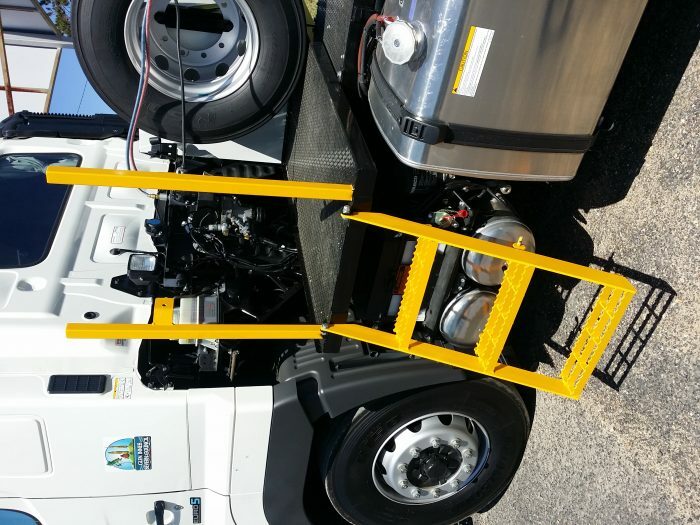 Ask us about our maintenance, repairs, and specialised truck modification services today, and we’ll help you create your ideal vehicle.